Throughout September people across Wales will have the opportunity to peek inside buildings and unlock the myths and legends that lie deep within towns, cities and local communities thanks to the return of Open Doors. More than 300 of Wales’s most iconic and unusual properties will offer free entry, activities, guided tours or special events throughout the month of September, with some unique locations opening their doors to the public for the very first time. The month-long event offers people living in Wales, and visitors, the chance to explore new, hidden and renowned features of the country’s culture and history. 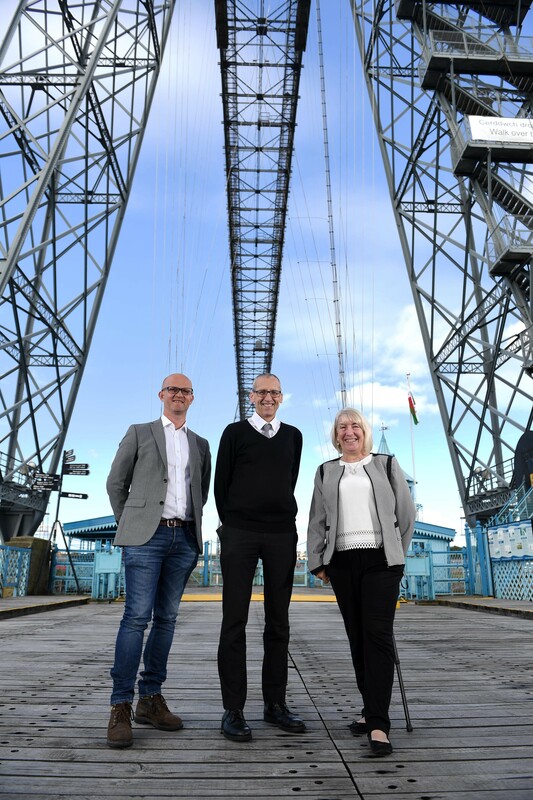 One of the usually-charged places that visitors can experience for free is Newport’s most famous landmark — the Transporter Bridge. Also getting involved in the event is Crumlin Navigation Colliery which commemorates 50 years since its closure this year, and Neath Abbey Ironworks, a birthplace of the industrial revolution which invites visitors inside for the first time in living memory. From ‘Royalty and Rogues’ themed tours of Ruthin, to Cardiff’s Reform Synagogue, and even the National Assembly for Wales’s Senedd building, visitors can explore all types of the country’s fascinating buildings and sites, with over 1,000 different events to discover. There will also be the chance to visit Taffs Well Thermal Spring where the water is reputed to holding healing properties, climb to the top of Tredegar Town Clock or learn a new hobby at Cardiff’s only official Croquet Club. Additionally, Cadw is offering the first 25,000 people to register through its Eventbrite page, free entry to its 23 paid-admission sites over the final weekend in September (23rd to 24th September). Ken Skates, Cabinet Secretary for Economy and Infrastructure, said: “Cadw is committed to making Wales’s heritage accessible to all and Open Doors is a fantastic programme that does just that. “With the incredible support of our partners in the heritage sector and volunteers across the country, Open Doors gives people the chance to visit our best known sites and get the rare opportunity to explore many more which are not usually open to the public. Some venues have a limited number of spaces or require advance booking. Visit www.cadw.wales.gov.uk/opendoors for full event listings and details of properties taking part in the programme.